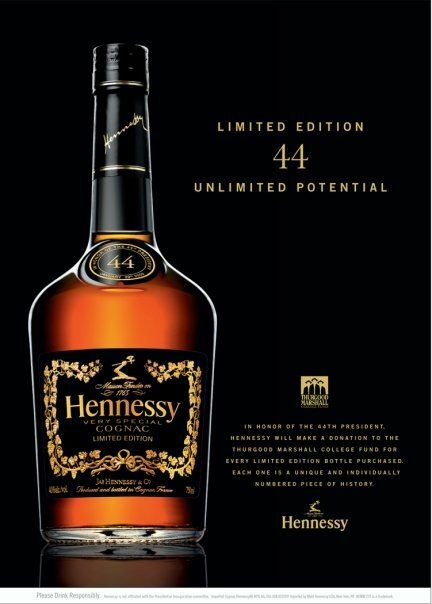 Hennessy 44 is a VS standard cognac, produced in a limited edition of 250,000 bottles. 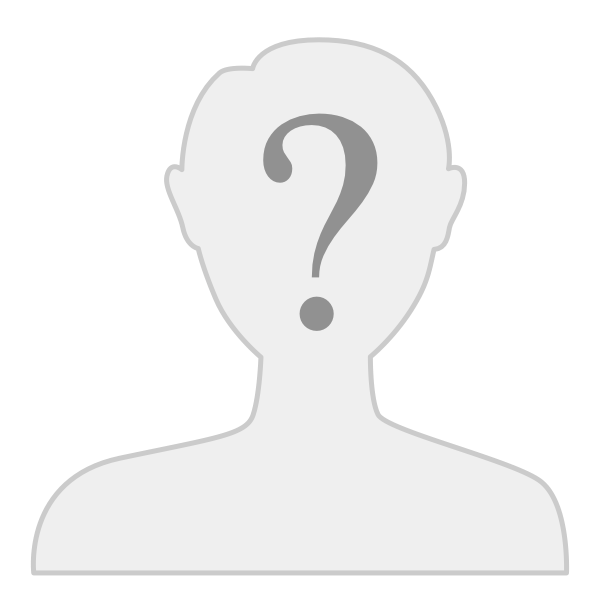 At the time of sale,and was mainly sold in the New York, Washington DC, Maryland, Illinois and Georgia regions of the country. Liquor List shows an average listing price of $1250 online. Listing for $1100.